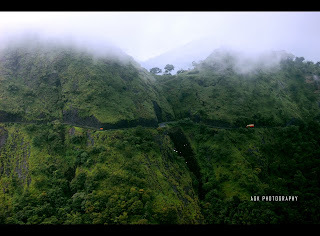 This is the place I have made my most number of trips with friends, Vagamon. 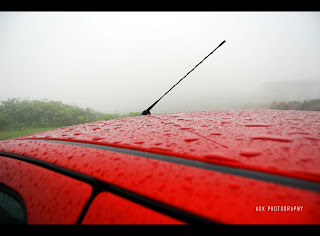 The reason is simple: its just 30Km away from my home and a nice hilly area for cool weather & nice drive. 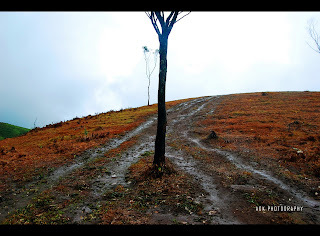 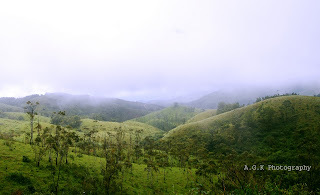 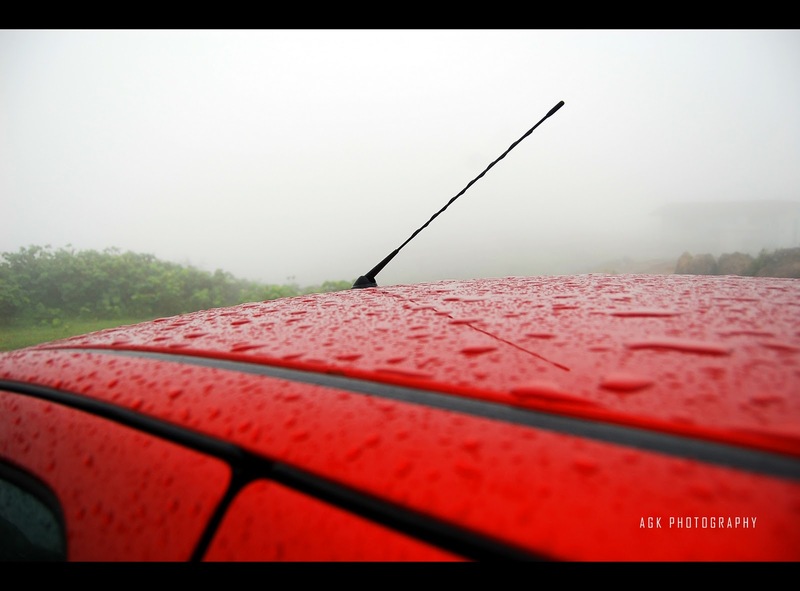 But this trip is different because the first time I am capturing Vagamon beauty in my camera. 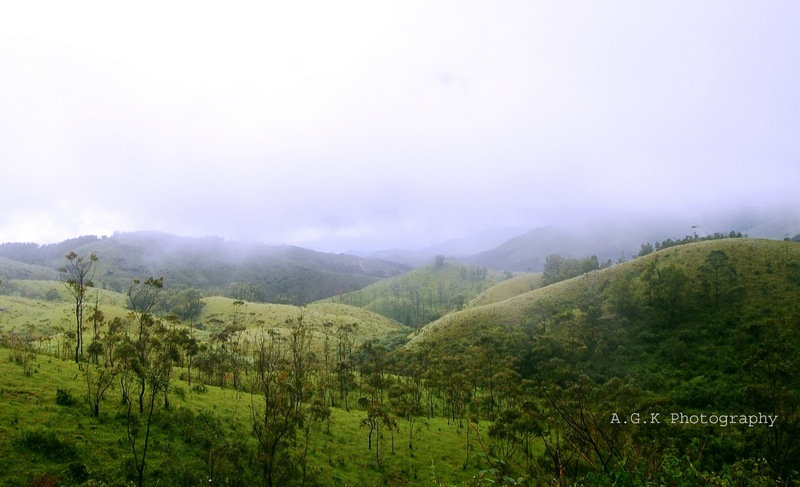 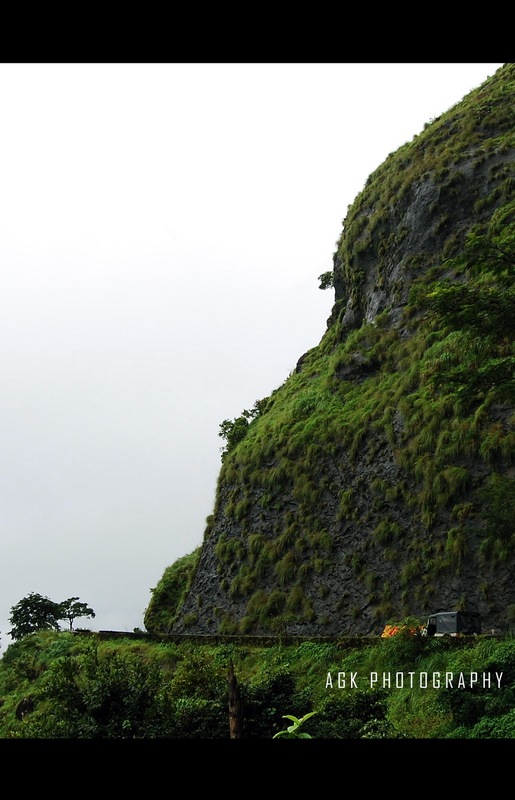 There are even more & better sights in vagamon, will get them in another trip.